Oh dear, just a tad bit stale. 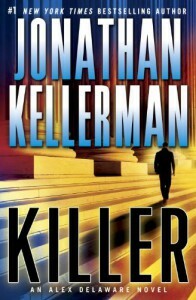 I have been a long time fan of Jonathan Kellerman and have always enjoyed the mix of mystery, suspense and the psychological aspect. This latest installment was still enjoyable but I felt like I needed more action or maybe a deeper dive into the antagonist's twisted mind. In any case, I will always love and read Jonathan Kellerman compulsively.